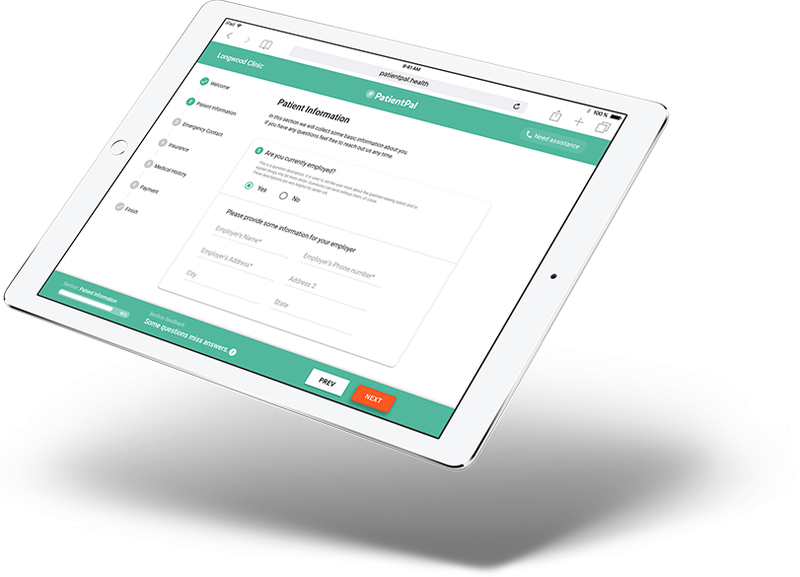 PatientPal digitizes paperwork, retrieves and validates pre-authorizations, calculates and collects the full out-of-pocket costs, all while explaining the patient’s insurance to them throughout the process. We help the patient by lifting a burdensome process from the clinician. PatientPal is making healthcare efficient and affordable from clipboard to claim by creating an automated front desk and a streamlined patient experience. © 2018 PatientPal, Inc. All rights reserved.